VLC received a big update today to v3.0 “Vetinari,” bringing with it stable Chromecast support, voice actions in Android Auto, availability on all Android TV devices (Chromebooks and DeX too), and support for Android’s picture-in-picture. Some of this stuff was in the previous VLC beta. 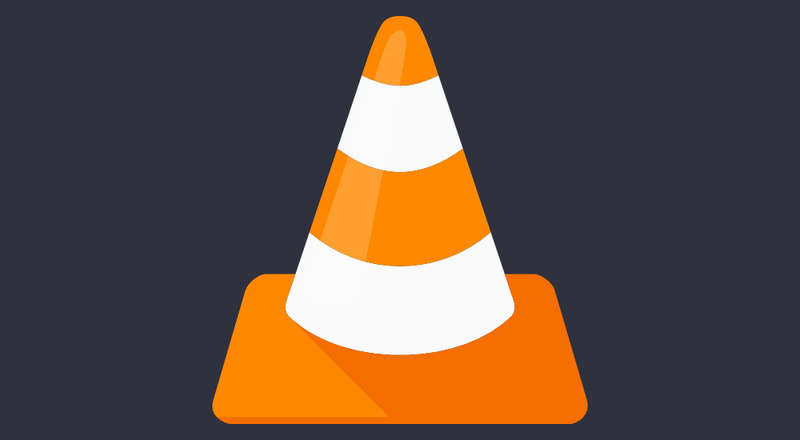 Outside of Android, this is a huge VLC update in general. VLC 3.0 activates hardware decoding by default, allowing for 4K and 8K playback. It supports 10bits and HDR too, 360 and 3D audio, audio passthrough for HD audio codecs, and a whole bunch more. Big VLC users, you’ll want to hit up those two links at the bottom to get the dirty details.